This is the new location of Average Joes Downtown — 420 - 6 Street South. 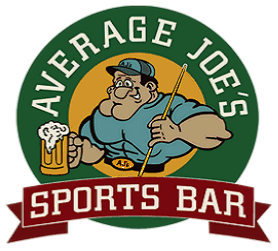 For many years now, you have enjoyed the great fun and friendly atmosphere at Average Joe's Sports Bar. 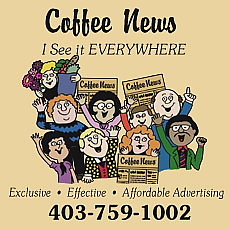 Yes, the Lethbridge spot that has been named the best sports bar in Canada is going bigger and better. Coming soon, the A.J's team will be adding a new dimension to the downtown scene. They are going to welcome you to an exciting new venue at " COYOTE JOE'S". Every Friday and Saturday night, Coyote Joe's will be open for a wild and rollicking session of music and dancing. Yes, Coyote Joes's will have live bands and top notch DJ's playing your favorite Rock ‘n'Country tunes. There will be contests, drink specials, and great food to go along with all the music your toe tapping feet can handle. Coyote Joe's will quickly become the place in town to let your hair down, get rocking with your favorite partner, and show off your classic dancing style.